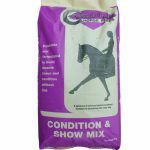 Condition and Show Mix is a palatable, high-specification mix, delivering advanced nutrition to support condition and performance. 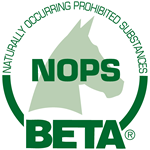 An oat-free formulation, it provides elevated energy and protein and is suitable for horses and ponies needing extra condition and those in regular, more intense work. 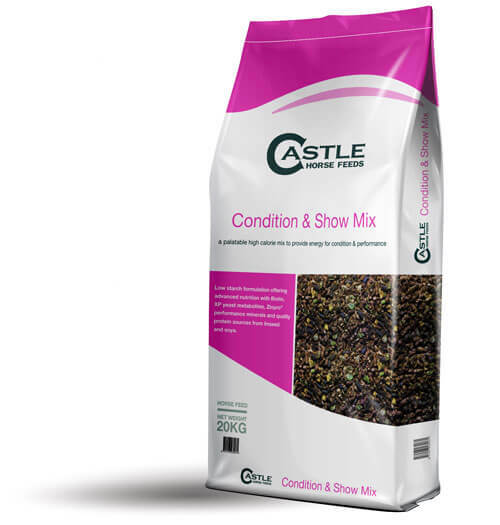 Grass Pellets, Oat Feed, Micronised Flaked Barley, Molasses, Micronised Flaked Peas, Rapeseed Oil, Micronised Flaked Maize, Vitamins & Minerals, Wheat Feed, Full Fat Linseed Meal, Hipro Soya meal, Original XP Yeast, Hipro Sunflower Extract, Soya Oil.